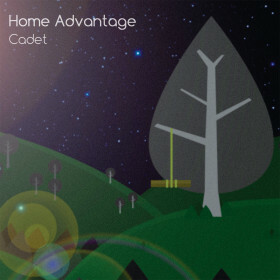 With Home Advantage’s debut EP ‘Cadet’ just two weeks away, we’re bringing you a stream of another track from the EP in the form of ‘Markers From Home’. Check out the track on our Soundcloud page below, and remember to follow our page there to stay up to date when we have new tunes out or share great tracks from other great bands. Please also remember to share the link round to anyone you think will enjoy this band!